There are some topics of discussion on which there is no middle ground, it seems. One such topic, as I have learned since starting to sell chocolates and confectionery at my local markets, is marzipan. People either adore it and jump at the chance to buy some handmade, chocolate-covered nuggets of their beloved sweetmeat, or else they shy away at the mere mention of it, protesting that they only eat the stuff under severe compulsion. Quite frankly, it’s a wonder to me that traditional Christmas cake (of which I am a devotee) ever managed to gain its prominent status as it combines marzipan and fruitcake, yet another divisive food item capable of inspiring a dislike so intense that it’s almost amusing. However, although I am in the “for” camp of both marzipan and fruitcake (hence the love of Christmas cake—two of my favourites in one festive package! ), I can see why there is a large segment of the population that eyes them warily. Because, when done poorly, the result can be disappointing, to put it generously. Which is why, if you love marzipan, you should try making your own. I love this marzipan. It isn’t sickly sweet, and it doesn’t have the harsh, slightly artificial almond flavour of so many commercial marzipans. Also, since it uses ground almond meal rather than almond paste as its base, it has a little bit of texture, which I find quite nice. And best of all, it has no raw egg whites in it—or horrible corn syrup! 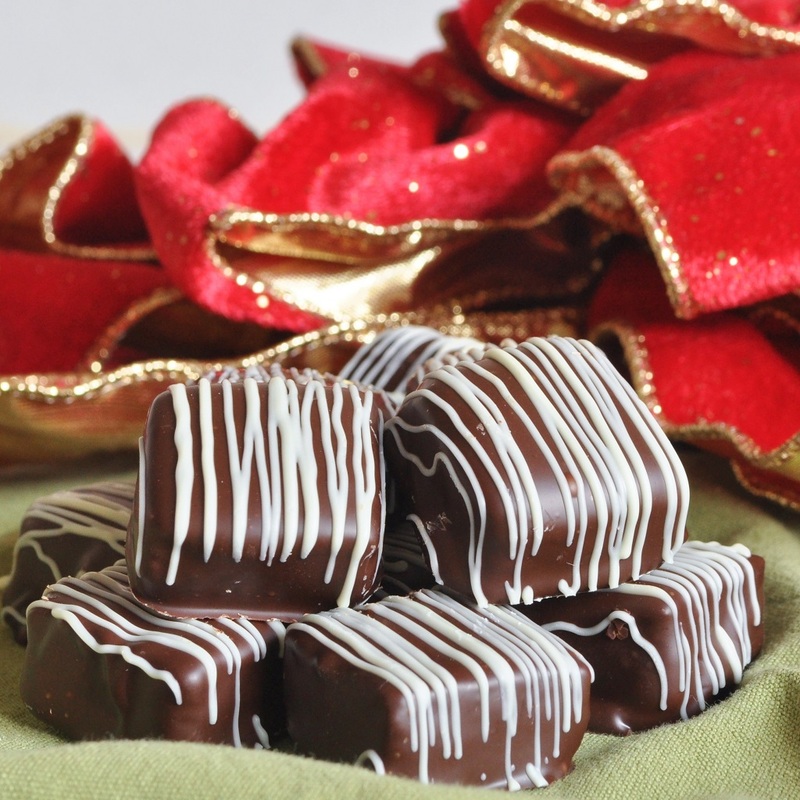 The rosewater is an old-fashioned touch that I love, and an exceptional dark chocolate is, of course, absolutely necessary to dip these marzipan squares in. So, if you are for marzipan, hurry off to the kitchen and start tying on your apron; if you are against . . . well, you probably didn’t read past the title. That’s all right. More for us! This is my second submission to the candy-themed Biscuit Barrel challenge for this month. I’m hosting the event until May while Laura of I’d Much Rather Bake Than . . . finishes off her exams. 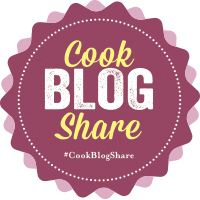 I’m also linking up with Supergolden Bakes’ #CookBlogShare and Casa Costello’s #BakeoftheWeek. 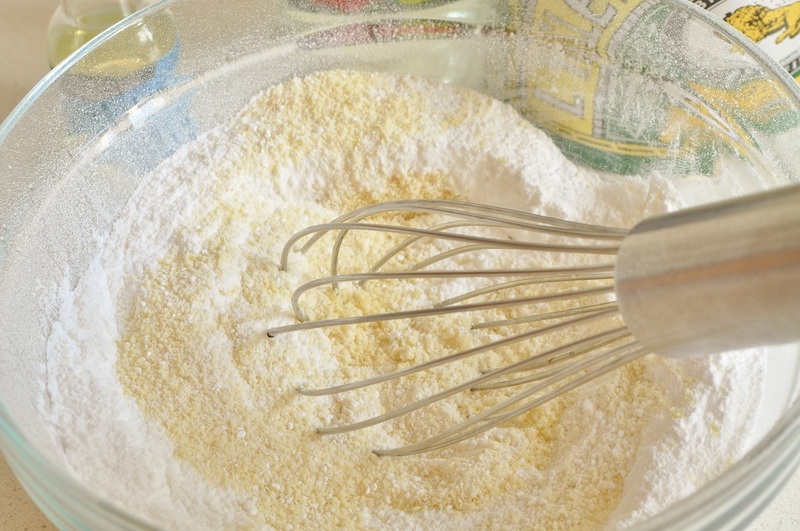 In the bowl of a stand mixer fitted with the paddle attachment, sift together the almond meal and the icing sugar. 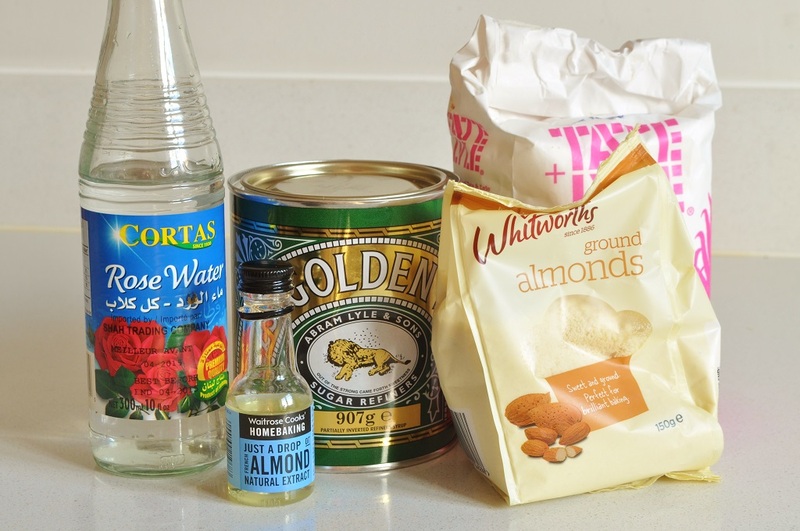 With the machine running on low speed, add the almond extract, rosewater, and golden syrup. 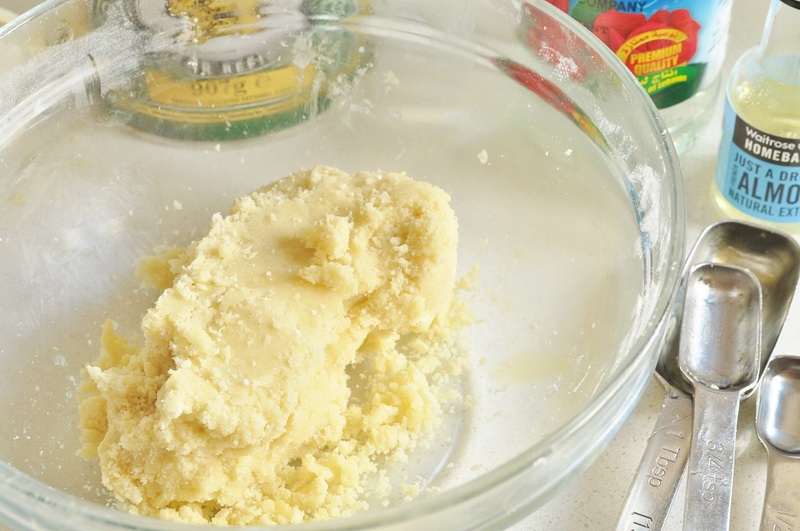 Increase speed and continue to mix until the mixture is evenly moistened, pausing occasionally to scrape down the paddle and sides of the bowl. 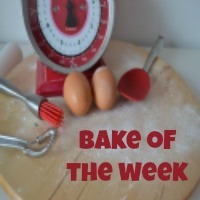 Turn the mixture out onto a surface lightly dusted with icing sugar. Work it into a cohesive mass, pressing it firmly through your fingers. Once the mixture is holding together, knead until smooth and pliable. 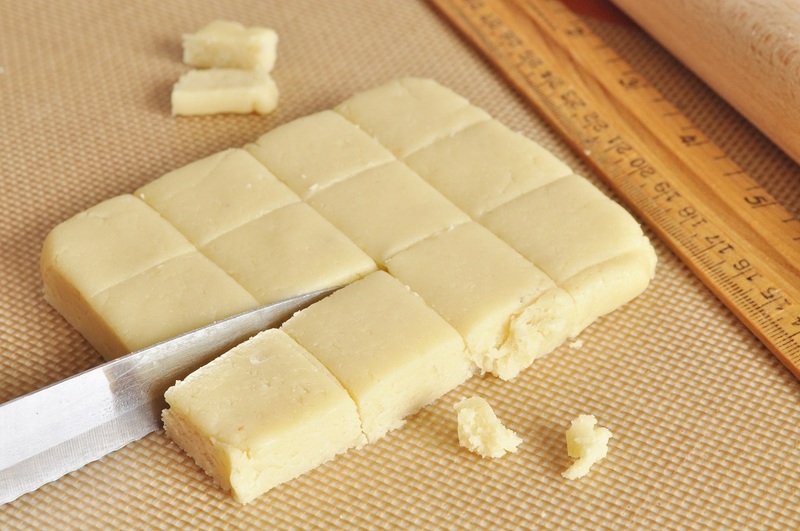 Roll out ½-inch thick and cut into 1-inch squares with a sharp, thin knife. Set aside while you temper the chocolate. Bring a few inches of water to a simmer in a saucepan. Choose a metal bowl that will balance on the saucepan without the bottom of it touching the water in the pot, and place the chocolate in it. Set the bowl over the steam and let the chocolate melt, stirring it occasionally. *The Scientific Bit: Chocolate is tempered in order to convert as much of the crystal structure of the cocoa butter into the Beta 6 form as possible. Cocoa butter crystals are polymorphic, which means that they can bond in several different ways, and the Beta 6 form provides the best gloss and snap once the chocolate hardens. In order to encourage the formation of the Beta 6 bonds, the chocolate is taken through a melting process of specific temperatures. This all sounds very complicated and scientific, but tempering chocolate is actually quite simple. After the chocolate has melted, allow it to continue to heat until it reaches a temperature between 125°F and 130°F. In this temperature range, if you dab a little of the chocolate on the inside of your wrist or on the skin directly below your lip it will feel hot, but won’t burn. Remove the bowl from the steam and dry off the bottom of it with a dry towel. You do not want to get any water mixed in with the chocolate, as even a few drops will cause the chocolate to seize up and harden. Keep the pot of water on the stove at a low simmer. Allow the chocolate to cool, stirring it occasionally, until its temperature is just below 82°F. This is the temperature where the Beta 6 bonds form. Once the chocolate has cooled to this temperature, it is in temper. It will feel cool and the consistency will have thickened slightly. To test to see whether the chocolate is properly in temper, take a small strip of parchment paper and dip it into the chocolate. Drag the strip against the side of the bowl to remove all but a thin coating of the chocolate. Set the strip aside. In a few minutes, the chocolate should glaze over, and by the end of 5 minutes, it should have hardened completely. If it does not harden by the end of the 5 minutes, continue to cool the chocolate, stirring occasionally, for a few more minutes, and then test again. 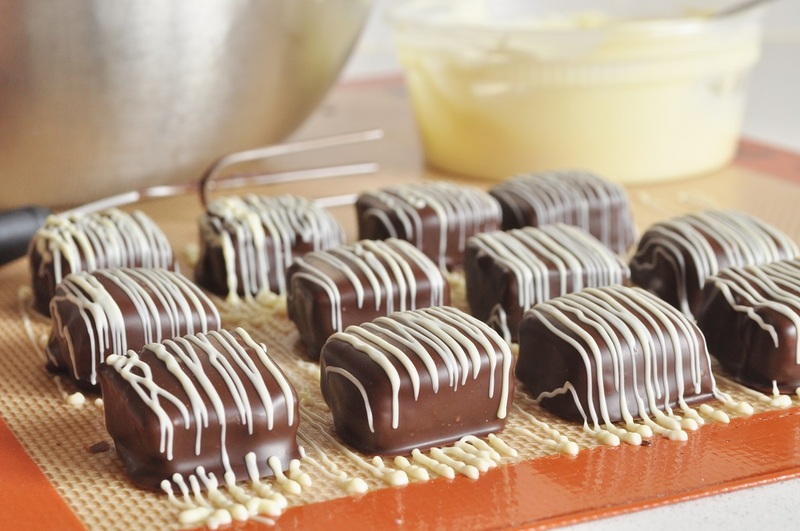 Once the chocolate is in temper, use a two-pronged candy fork (an ordinary fork can be used instead if you don’t have one, but it isn’t as easy to get a nice thin coating) to dip the marzipan squares into the tempered chocolate, covering them completely. 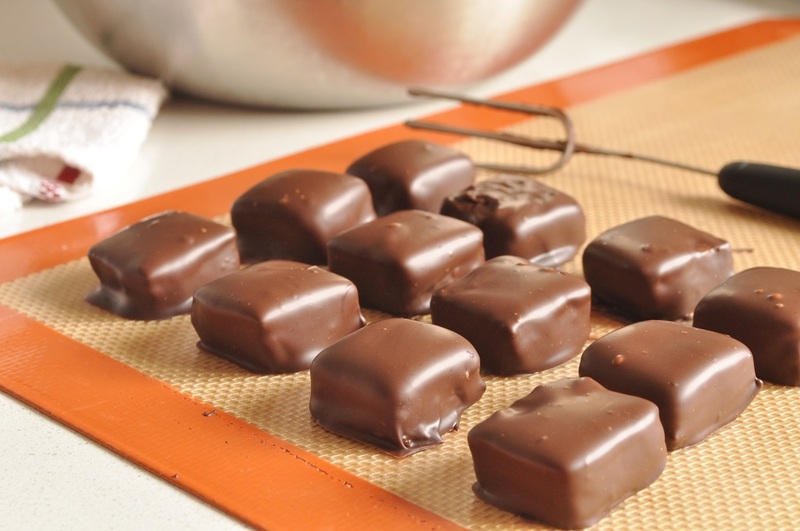 Tap off the excess chocolate and then transfer the coated pieces to a piece of waxed paper or a Silpat to set. Once the chocolate has set, spoon a little melted white chocolate into a paper cone (or you can use a Ziplock bag with the very tip of a corner snipped off) and stripe the squares. The trick to getting a fine stripe is to hold the bag several inches above the surface of the candies and to move your hand up and down as quickly as possible while you apply pressure. After the white chocolate has hardened, you can pack the squares up beautifully and give them away as a luxurious gift, or you can stash them away in an airtight container and treat yourself to a few pieces a week over the next two months—marzipan has an excellent shelf life! I love homemade marzipan and my mum adores the stuff. I find it therapeutic to make because you have to knead it to made it smooth but I have never thought to cut it into squares. I feel rather silly now for not having thought of it – so much easier than rolling into balls. 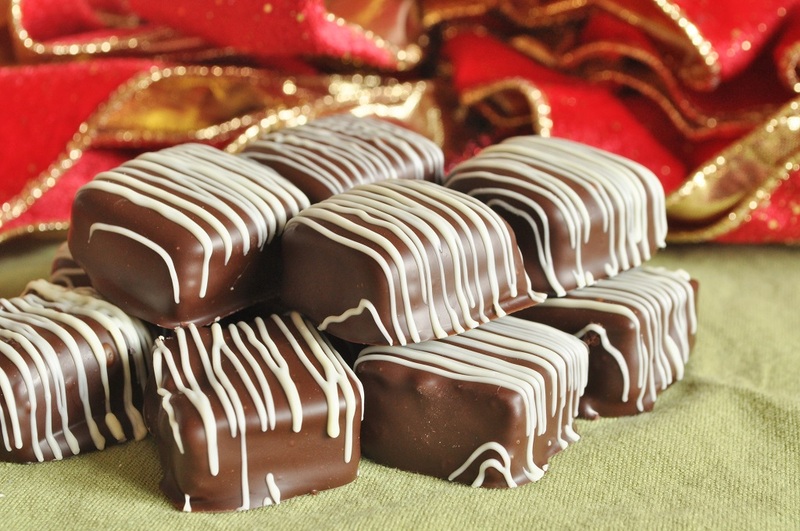 Your marzipan chocolates look perfect! I love the kneading, too! I’ve also cut the marzipan into hearts for Valentine’s Day–so sweet. I’d love to do trees for Christmas this year, if I can find a small enough cutter. I love love love marzipan! Can’t beat it! I tried making it recently without refined sugar. It was a bit too oily and nobody liked it except me so there is still rather a lot left. Once I have got through it all I will be trying again and will let you know how it goes! I love the look of your chocolates! The first time I tried making marzipan it turned out a bit oily as well. But I still loved it even then! I’d be interested to try making it without refined sugar; what did you use for sweetening? I bet this recipe would be luscious with honey in place of the golden syrup–although that still would leave the icing sugar to be contended with. Wow! These are amazing! I could happily eat my way through the whole lot! If you ever fancy sending any down South, just let me know!!!! 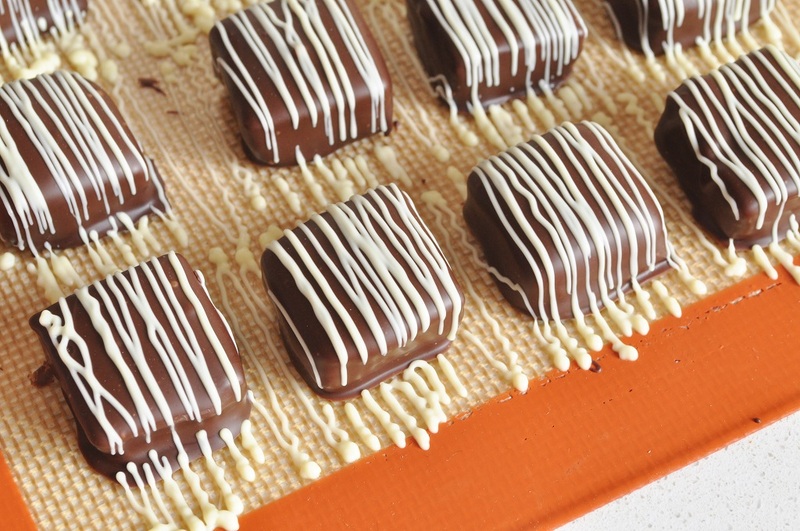 I love making home-made marzipan….. it is so so much nicer than the commercial brands. And I agree, the texture is more interesting as well. As for tempering chocolate? It scares me! But this post is amazingly clear in its instructions and explanations so thank you for that. I think even I may now give it a go. I have had some issues with finding a candy thermometer which is ‘pointy’ enough, works effectively and does’t feel so flimsy that it might fall apart. Can you recommend a good one? Yes, I could, too; I’m terribly susceptible when it comes to marzipan. I’m glad you thought the tempering instructions were clear–such a time I had writing them up! I wish I could recommend a candy thermometer, but I’m afraid I’m in your same predicament: I’ve never found one I liked yet either. And to be honest, I don’t use a thermometer when I temper chocolate; I do it all by feel. At my pastry school, we only had one thermometer to share among the entire class, so we all just naturally learned to get along with it! Oh this looks amazing – I love marzipan and fruit cake but have had my fair share of disappointing ones – I have made marzipan in the paste with rice syrup which was nice but not very sweet at all if that is the preference – I quite fancy one with golden syrup and wish I could make it look as pretty as yours. Thank you, Johanna! I think I can try making a version of my recipe just with honey after all, since your recipe only called for a liquid sweetener. I wasn’t sure if leaving out the ordinary sugar would change the consistency too much. I’ll let you know how it goes. 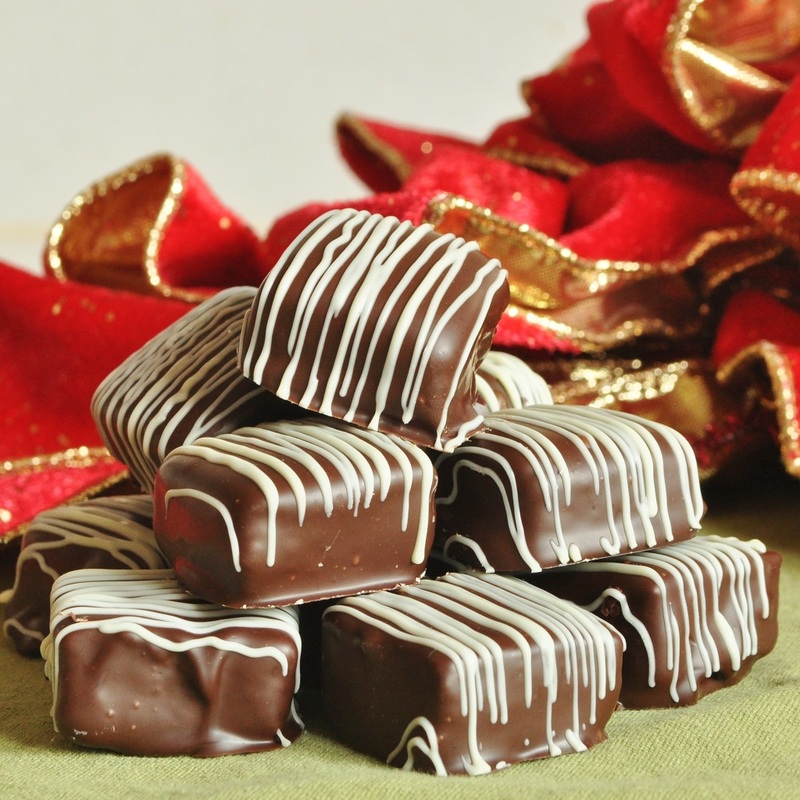 It is puzzling how many people simply don’t like chocolate and marzipan, isn’t it? Can’t imagine why!